Konami’s announced it will be shutting down the online servers for one of its older soccer games, Pro Evolution Soccer 2014, on November 17. The next game in the series, PES 2016, is coming out next month. 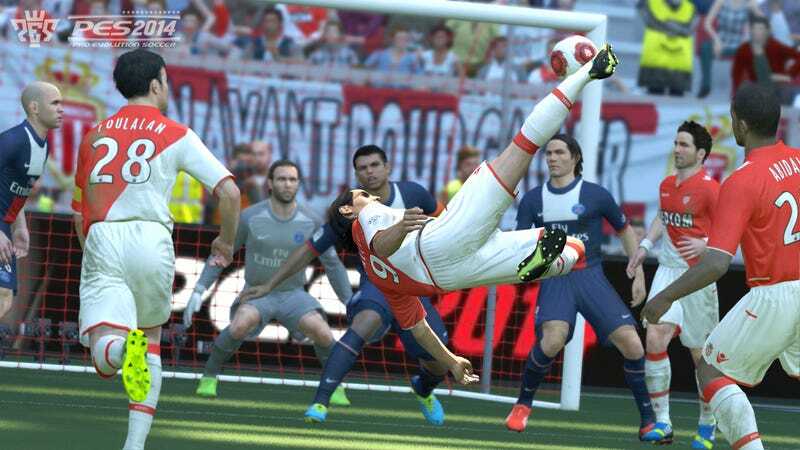 PES 2015 will remain online, however. Anyone still playing PES 2014?